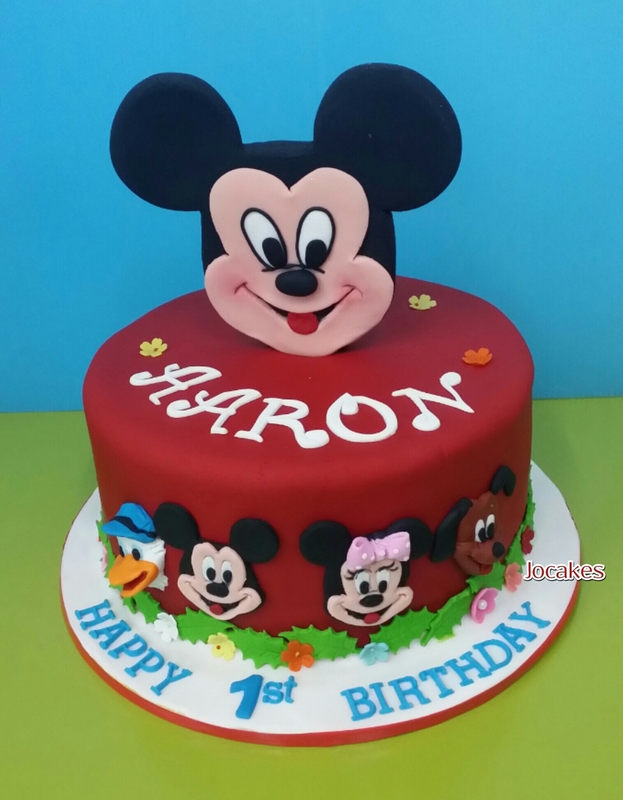 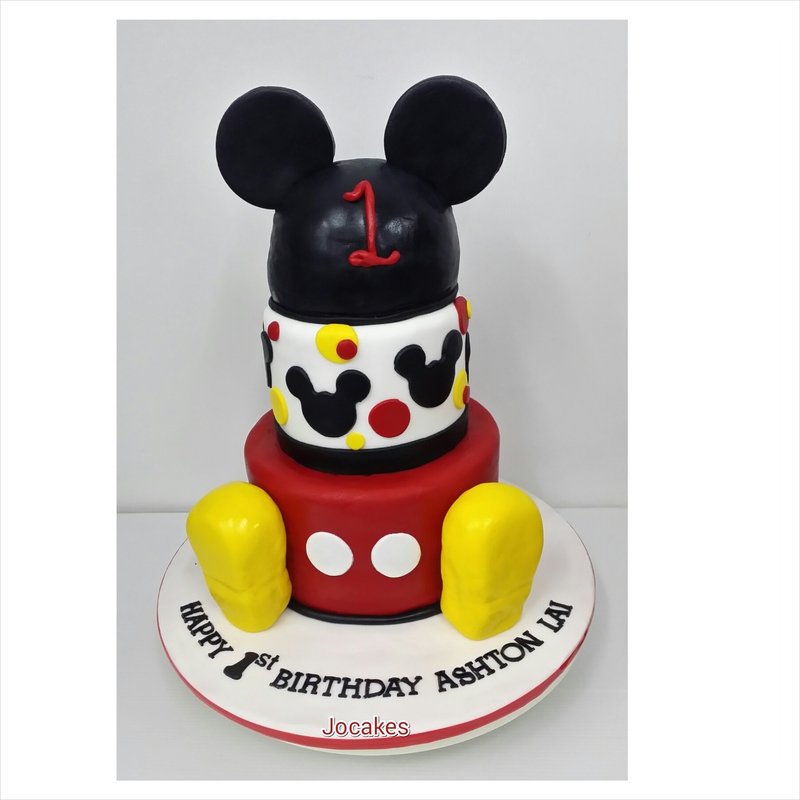 Mickey theme for Aaron’s 1st birthday. 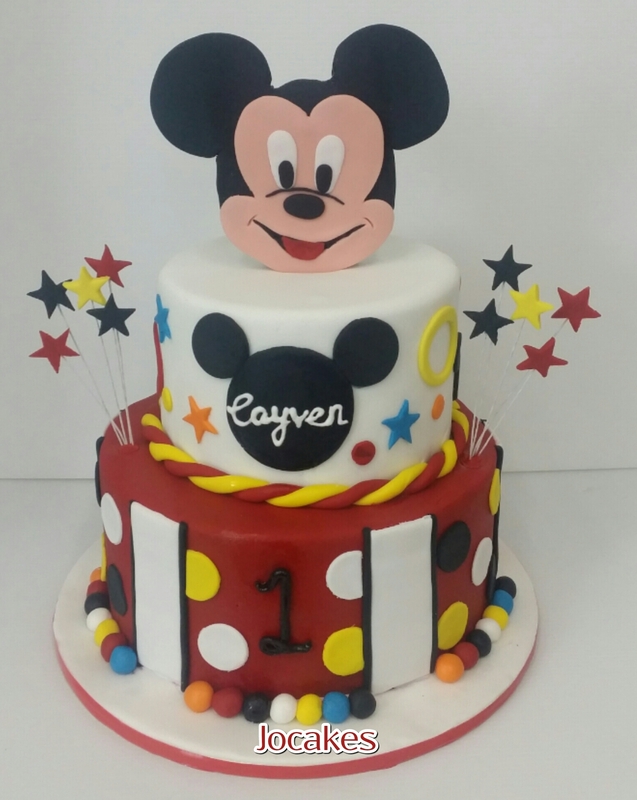 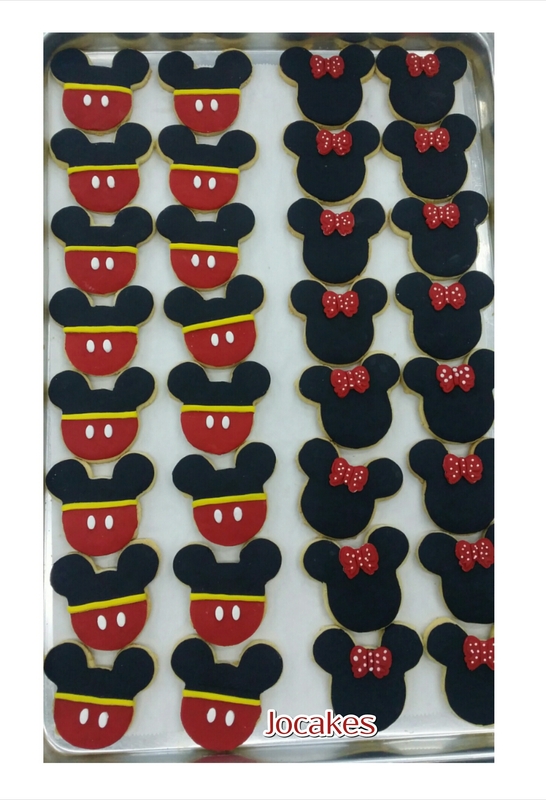 Mickey theme for Cayven’s 1st birthday. 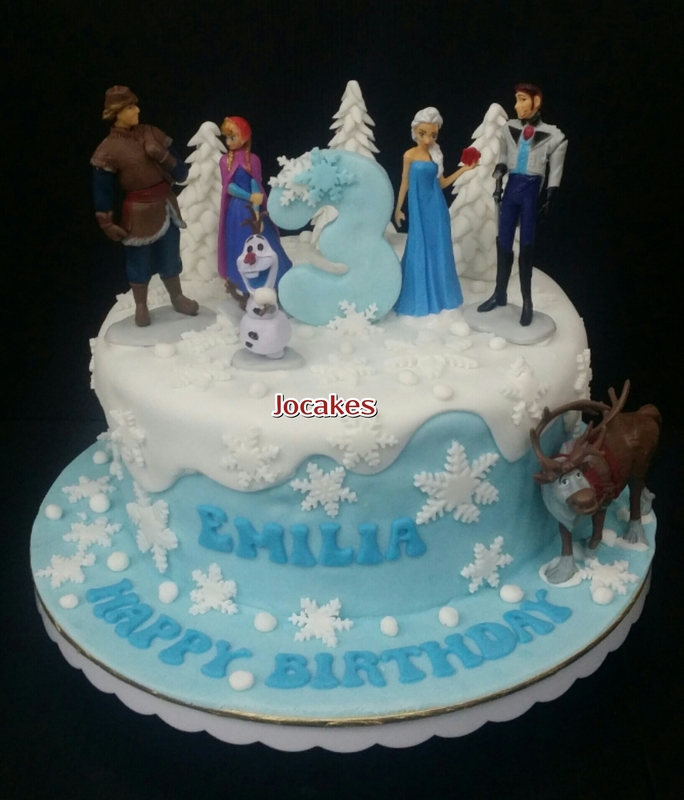 Frozen theme cake for Emilia! 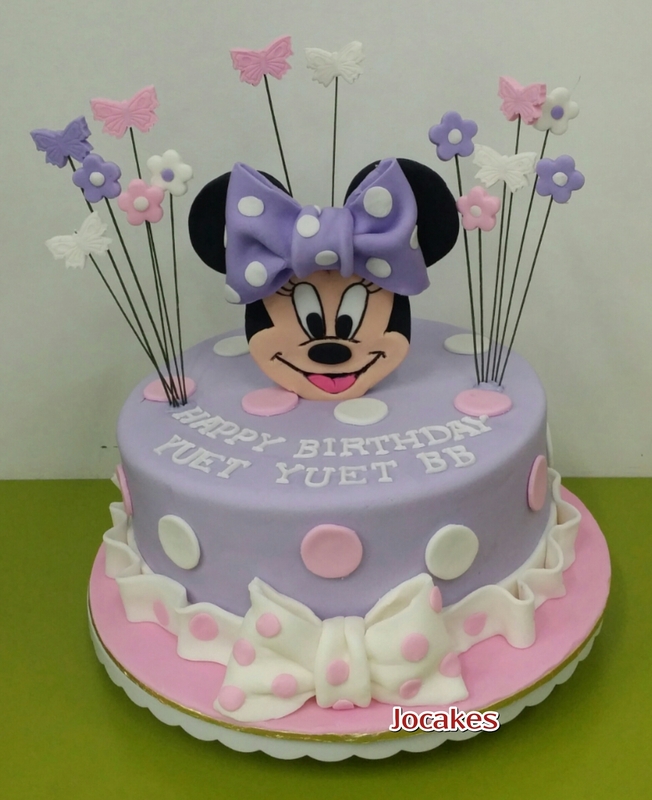 Minnie cake for Yuet Yuet BB. 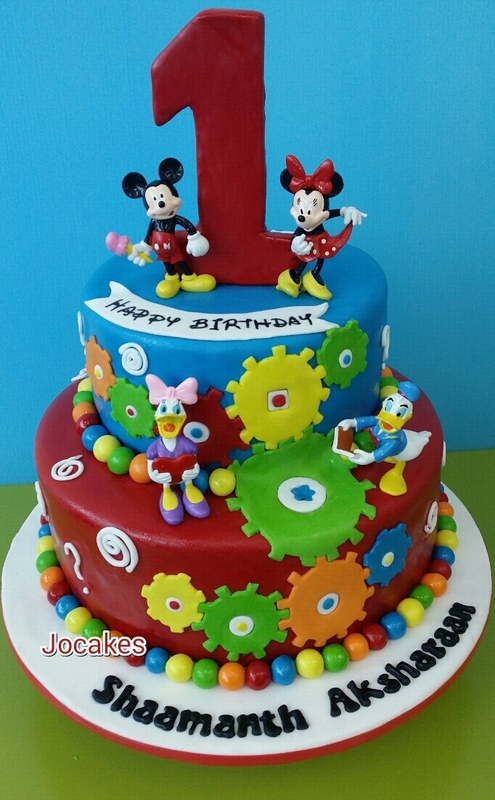 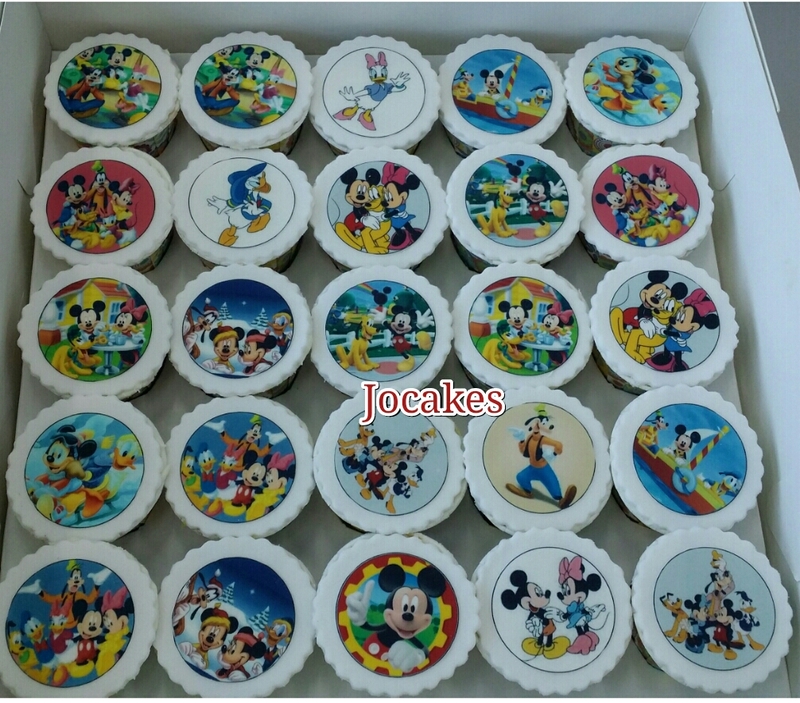 Posted by Josephine Stanley | Filed under 1 year old cakes / Cupcakes., Mickey and Minnie mouse cake. 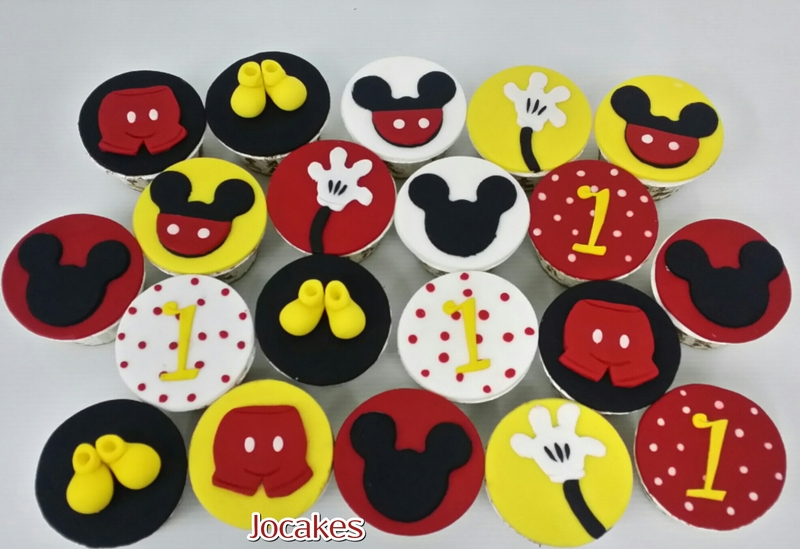 Minnie cake for Reanne’s 1st birthday. 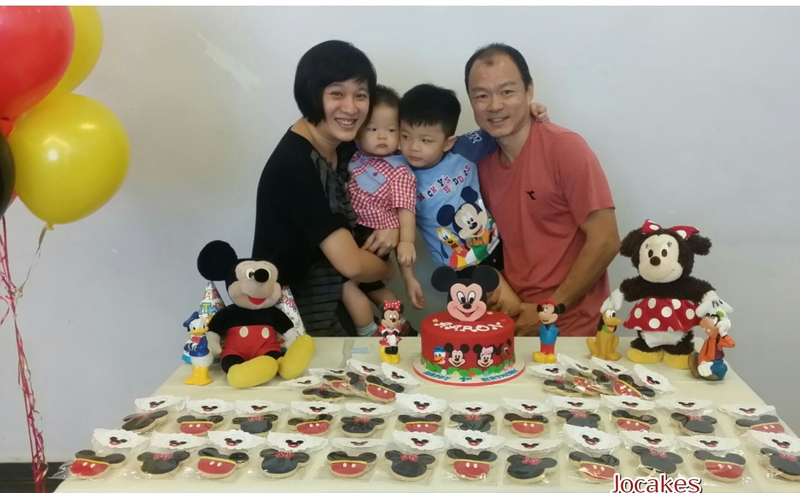 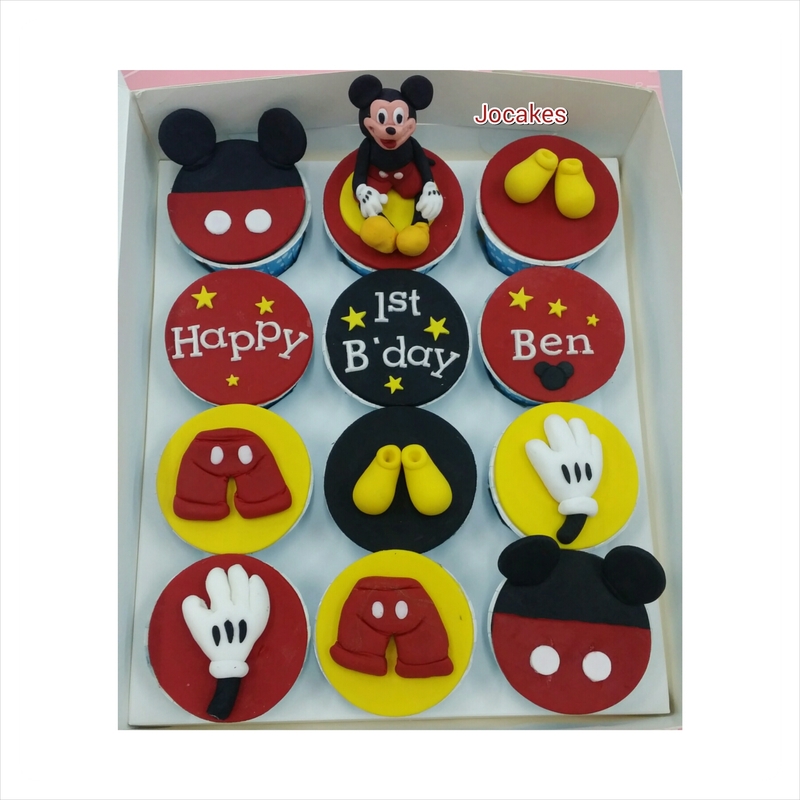 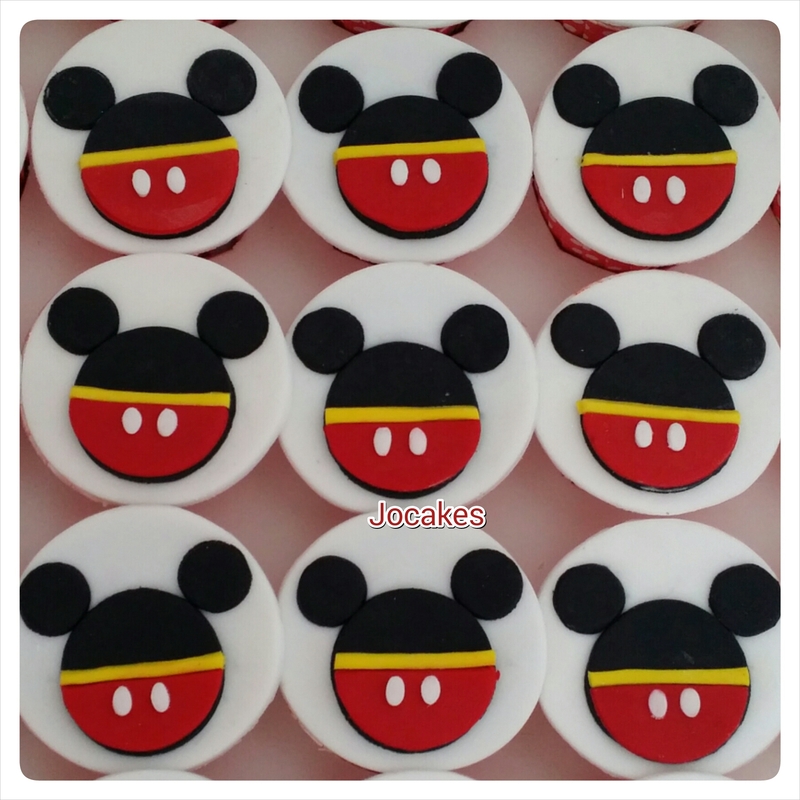 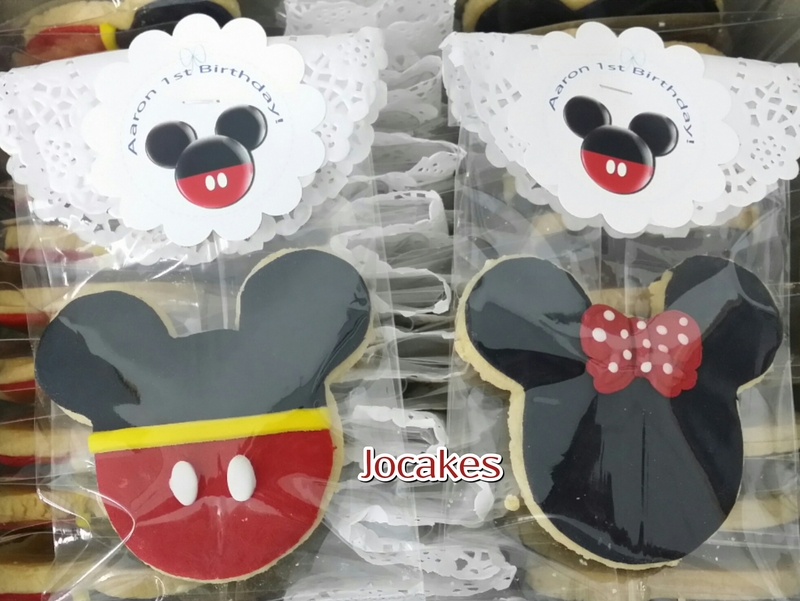 Mickey theme for Ashton Lai’s 1st birthday. 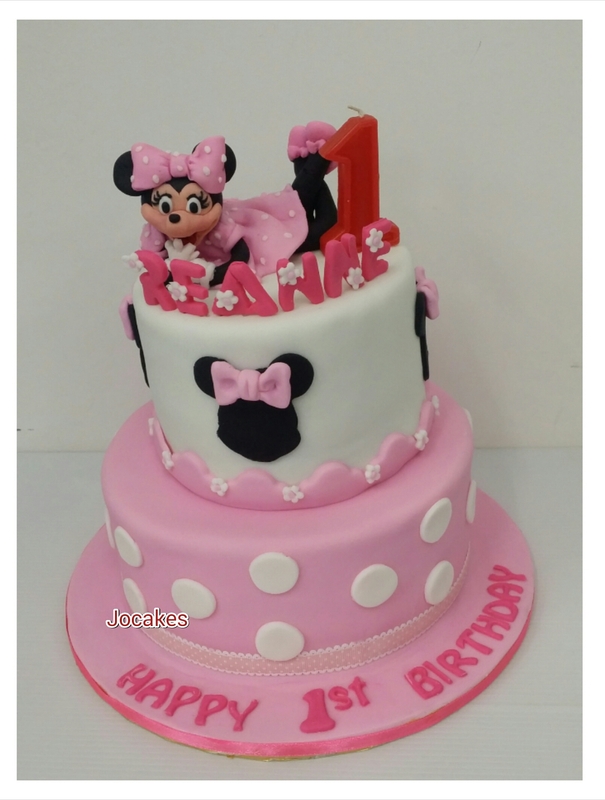 Minnie cake for Destiny Loo’s birthday. 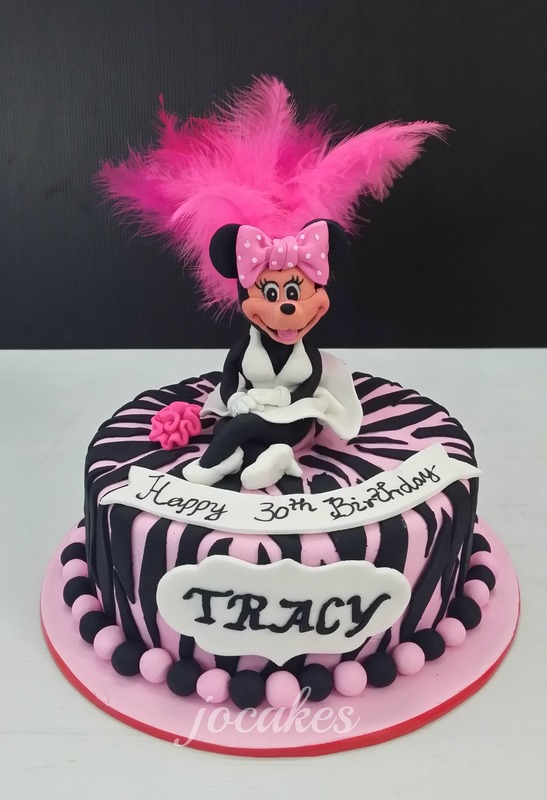 Minnie Mouse cake for Tracy’s 30th birthday. 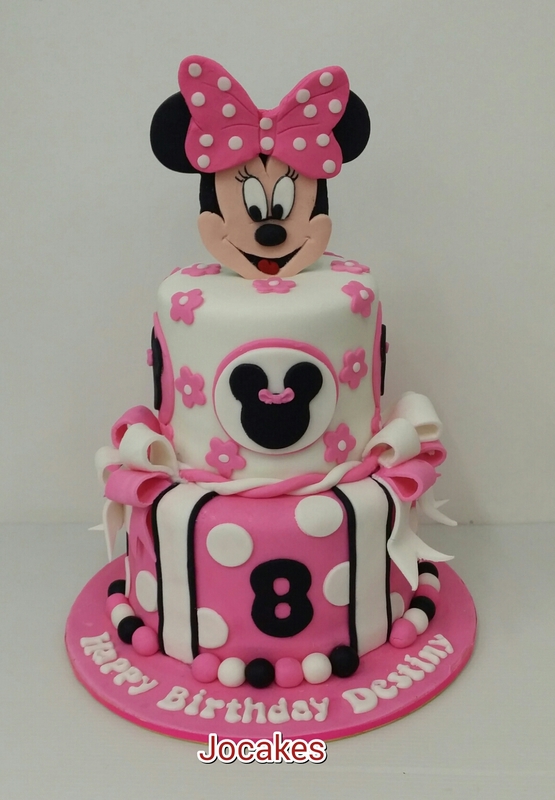 Kye Li ordered an 8″ cake with Minnie Mouse wearing Marilyn Monroe’s dress for her friend’s 30th birthday.